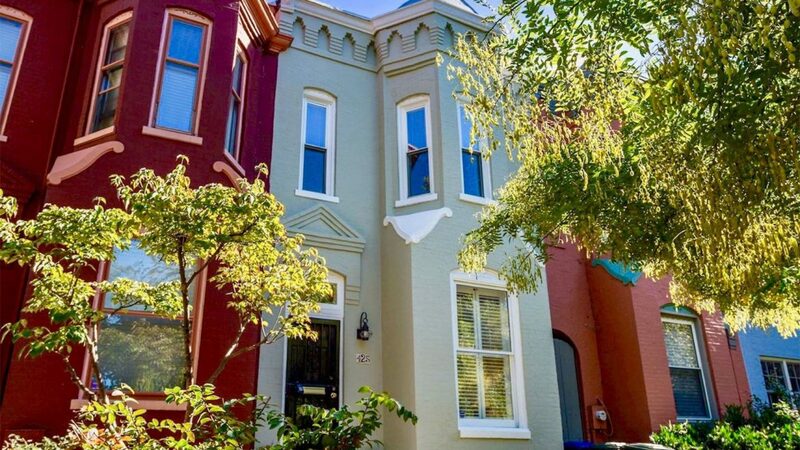 This delightful Victorian, circa 1870, is located in a prime Capitol Hill location. 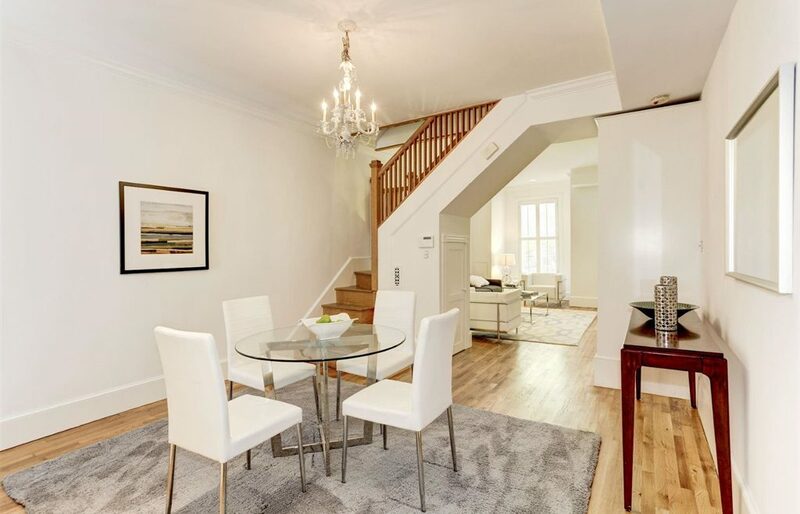 Features include an updated kitchen w/ quartz counter-tops and SS appliances leading to deep rear yard and patio, affording the perfect flow for casual entertaining and Al fresco dining. 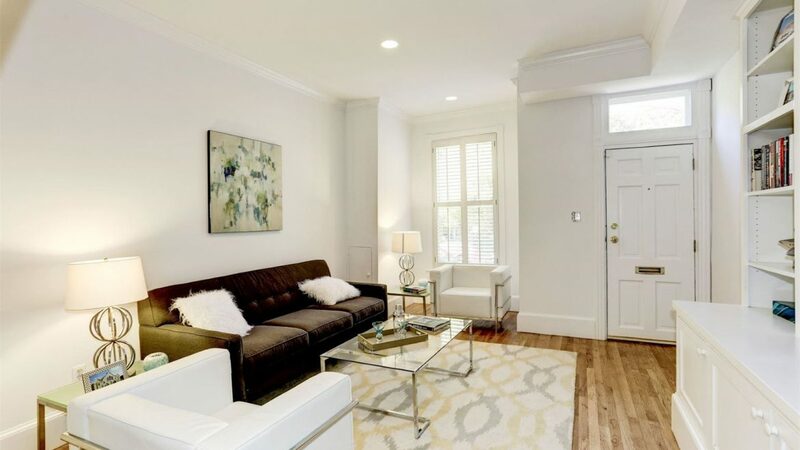 Additional amenities include gorgeous oak hardwood floors, 9 feet+ ceilings, custom mill work and built-ins and streaming light. 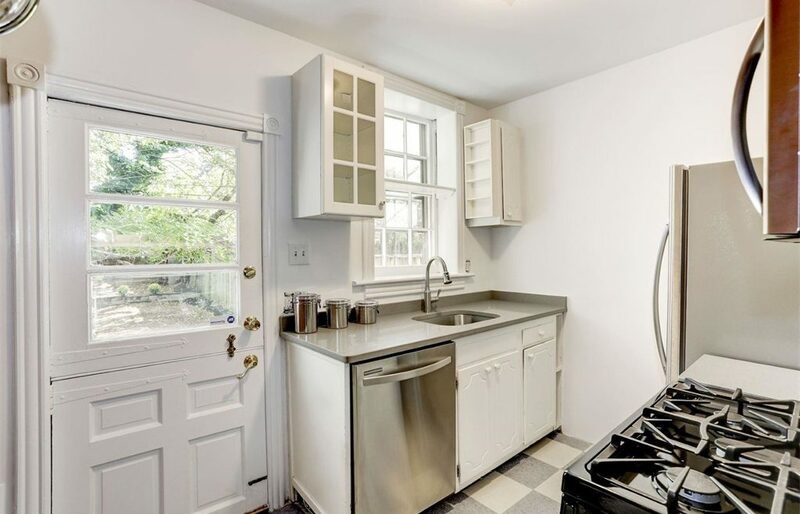 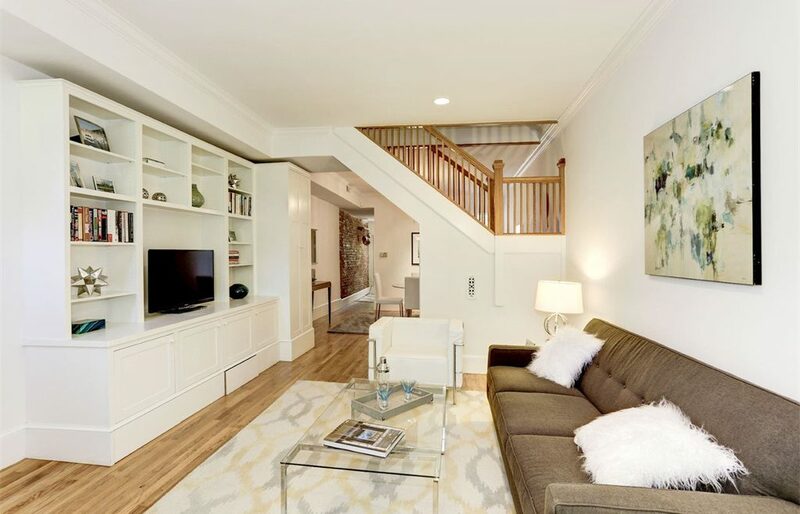 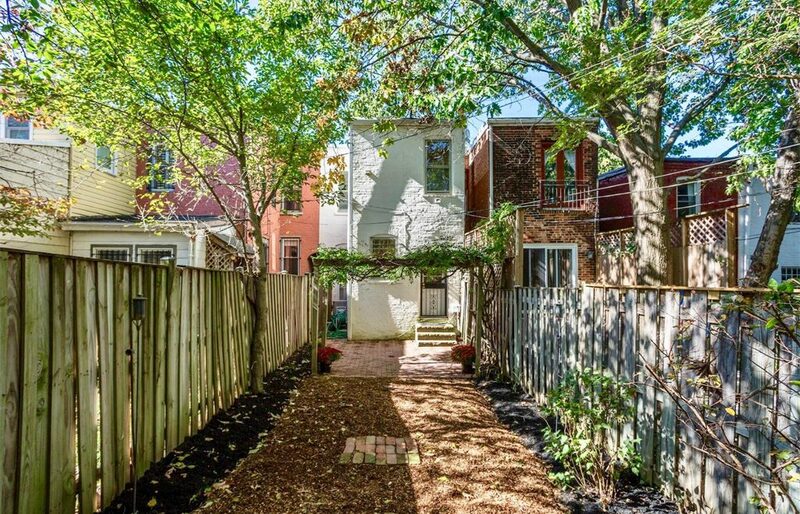 Only a stroll to Stanton Park, Union Station, Eastern Market and H Street Corridor, this home is the perfect choice for today’s discriminating buyer who demands quality, location and real value!